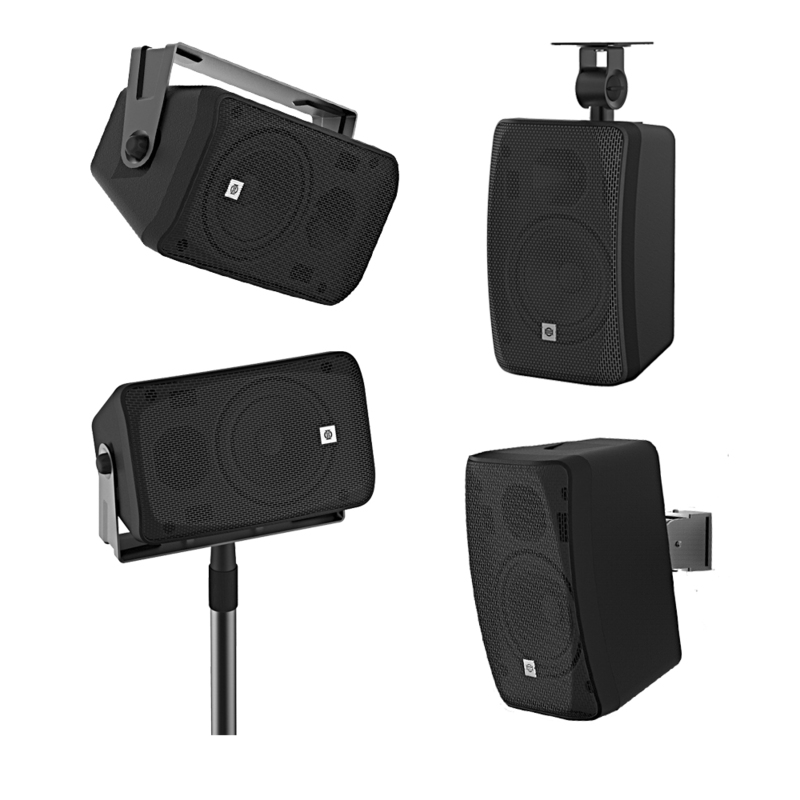 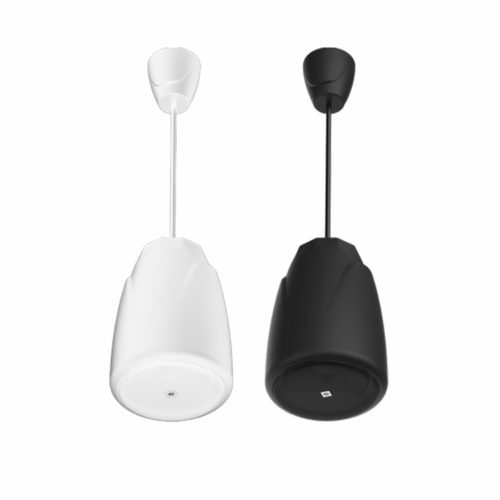 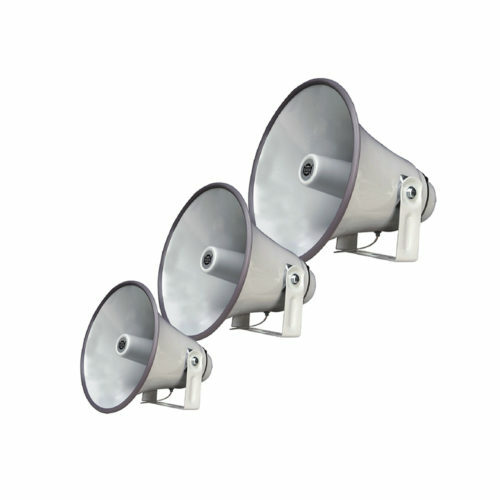 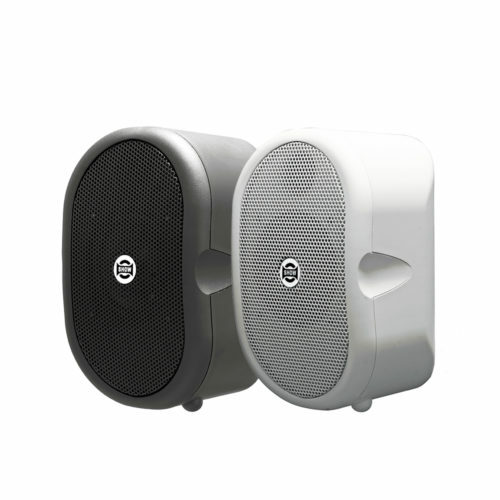 Of modern design and high quality sound, the NWB Series includes a comprehensive range of 3 models that are available in either black or white. 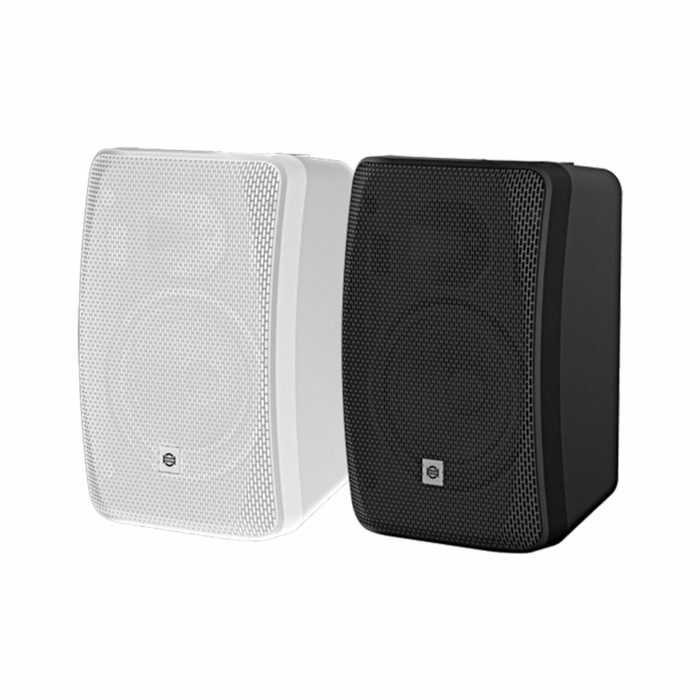 Of modern design and high quality sound, the NWB Series includes a comprehensive range of 3 models that are available in either black or white. 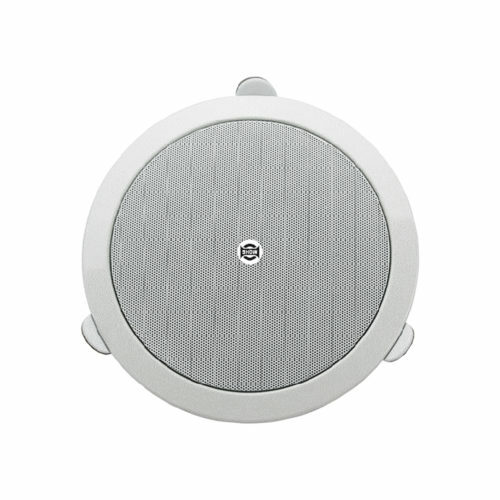 The speakers are equipped with 3.5”, 5” or 8” woofer plus 1” dome tweeter. 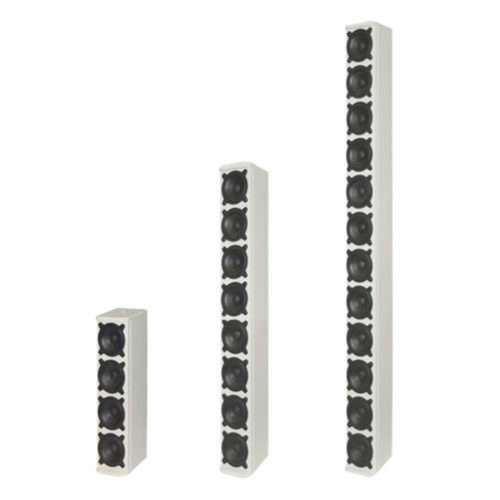 The power ranges from 20W to 80W. 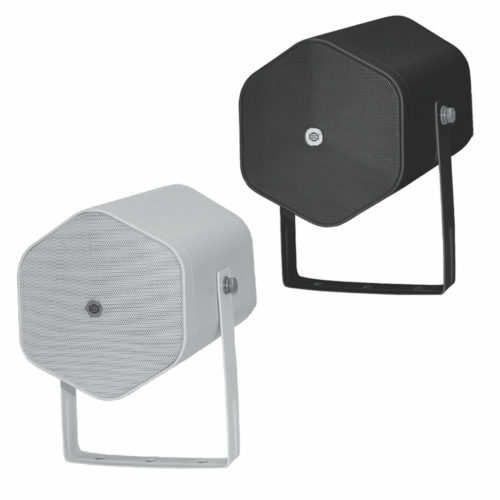 Transformer are available for both 70V and 100V applications. 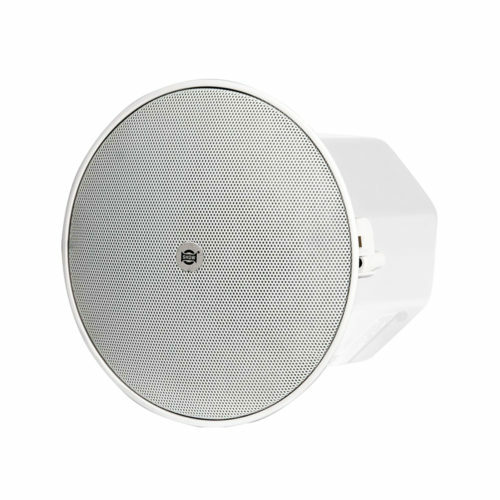 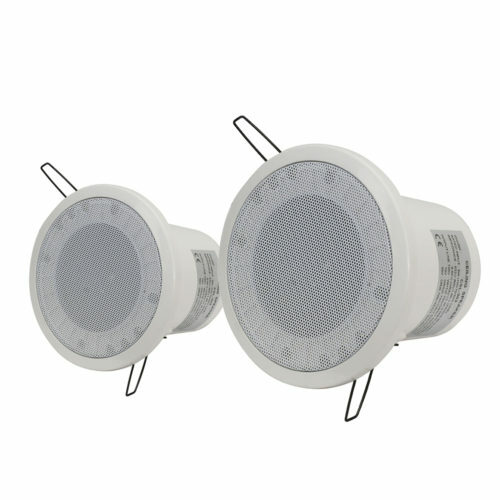 NWB Series is IP55 rated and EN 54-24 certified.